KGRA, the Global Radio Alliance will be broadcasting this year’s event! 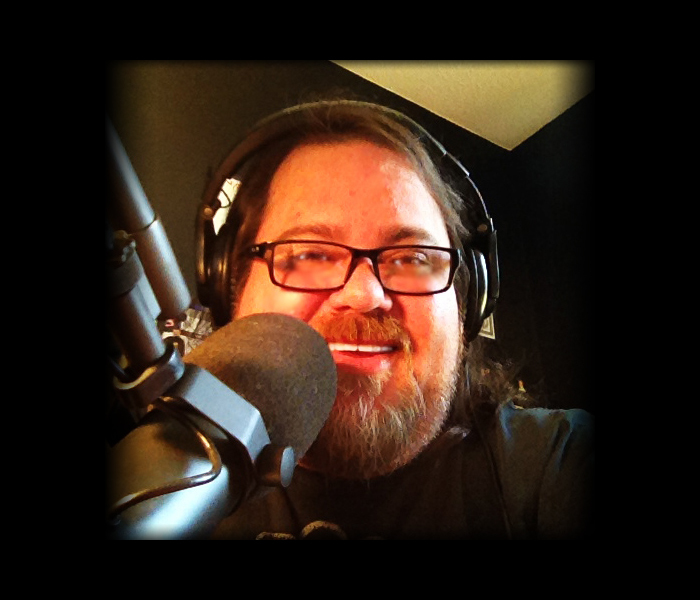 KGRA’s head of operations, Race Hobbs will host this year’s speaker panel and it will be broadcasted live on KGRA-db worldwide radio! 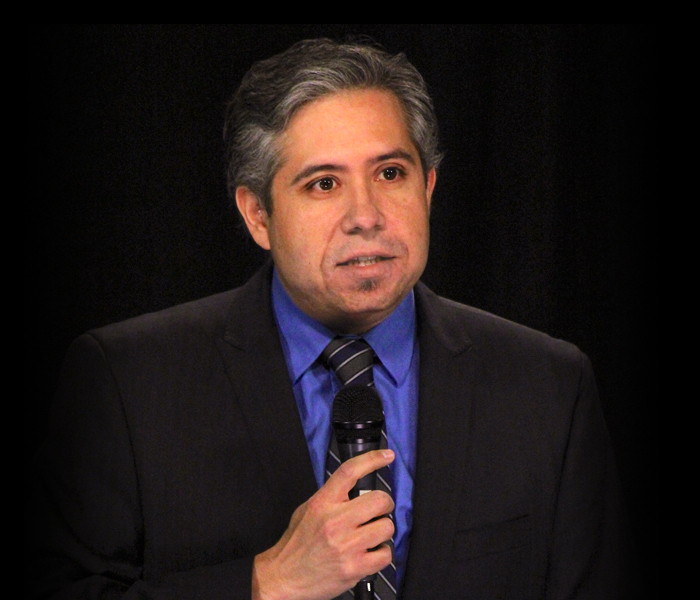 In addition to our live speaker panel, Hobbs will also host the RDR and KGRA awards presentation on Sunday to close out a wonderful weekend of ‘Roswell Incident’ speakers, lectures and presentations. The KGRA roster reads as a who’s who in the UFO community, featuring hosts Richard Dolan, Lee Speigel, Chase Kloetzke, John Burroughs, Micah Hanks and Linda Moulton Howe. 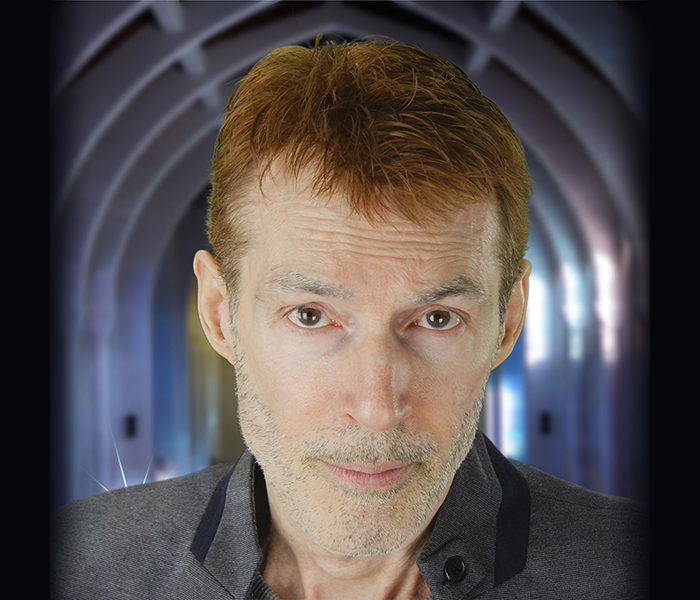 With established brands, like Jimmy Church: Fade to Black, MUFON and FATE Magazine, KGRA combines professionalism and the best broadcast audio quality with compelling, provocative and timely alternative talk radio programming. 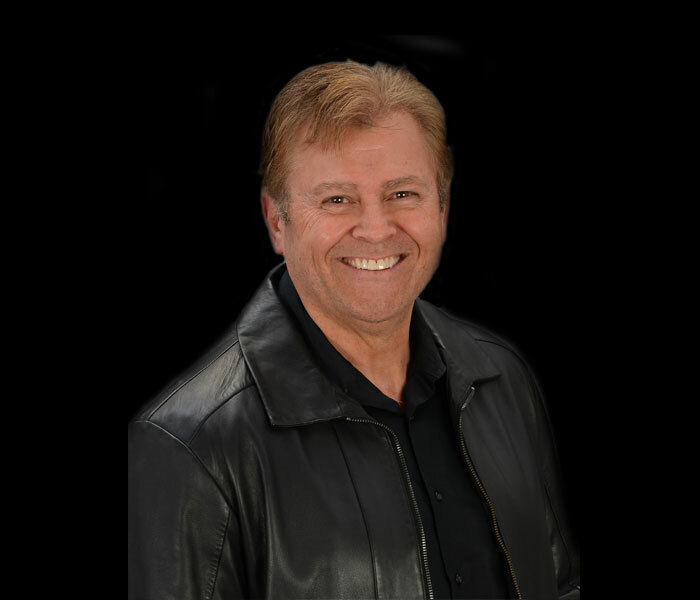 We not only broadcast live talk radio 7 nights a week, but we’re also the only digital certified station doing live-on-location presentations from conferences, expos and symposiums worldwide! 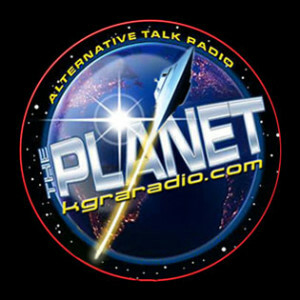 Be sure to visit our website at www.kgraradio.com for the latest news from the field, show schedules and the partner/sponsor locations we will be broadcasting from this year — including the highly anticipated Roswell, New Mexico, UFO crash anniversary event in early July. We hope to see you in person! November 4, 2016 AdminZero Comments Off on Courtney Brown, Ph.D.